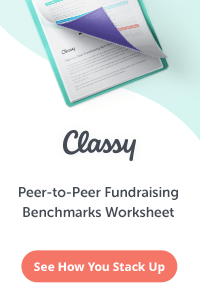 Best of all, the Fundraising Authority Newsletter is free. We never spam, and you may unsubscribe at any time. I just wanted to take a quick moment to thank you for the newsletter you put out. As a person just starting out in the field, I’ve subscribed to a number of online newsletters in order to learn the trade, but have found yours to be one of the best. Your newsletter is very insightful and is a great way to recharge the batteries on a weekly basis. Keep up the good work. Get Your Free Copy of How to Hold Great Fundraising Events: A Step by Step Guide. Only for Newsletter Subscribers. 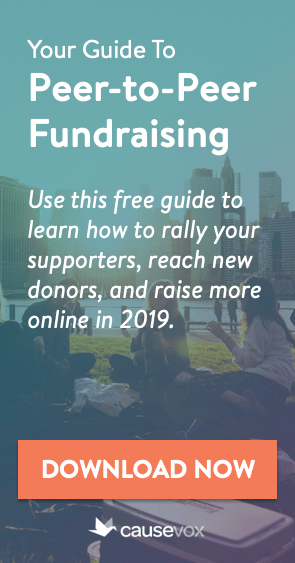 When you subscribe to the Fundraising Authority Newsletter, you’ll also receive a free copy of How to Hold Great Fundraising Events: A Step by Step Guide. This 10 page special report by Fundraising Authority founder Joe Garecht will walk you through the process of holding successful and profitable events for your organization, and includes a handy checklist you can use to plan your next event. With the Fundraising Authority Newsletter, you’ll get advice you can trust, from someone who knows the game. Joe Garecht has been helping non-profits and political campaigns raise more money for over a decade. 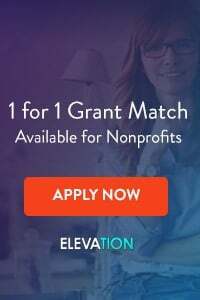 He knows what works… and what doesn’t… Each week, you’ll get a new strategy, tip, or fundraising idea delivered via e-mail. I just wanted to say how much enjoy this newsletter & how meaningful, important, and applicable it is to my job & my life every time when it comes around. Thank you so much for sending it, and keep up the good work!